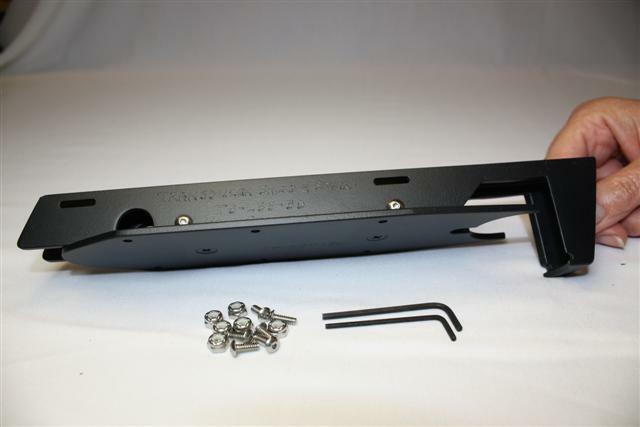 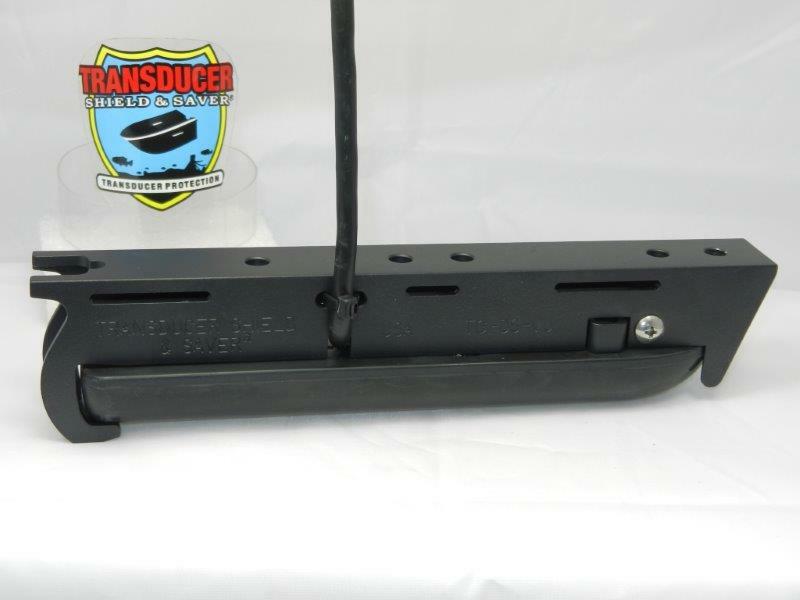 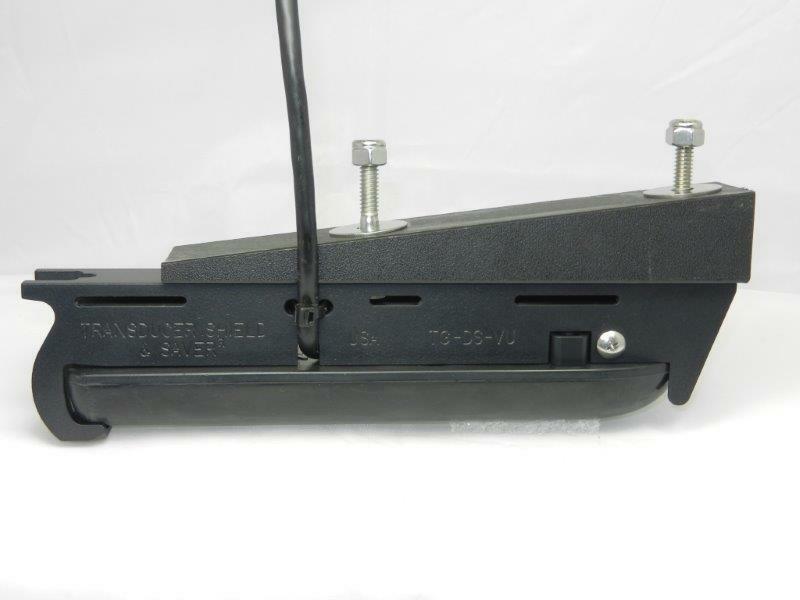 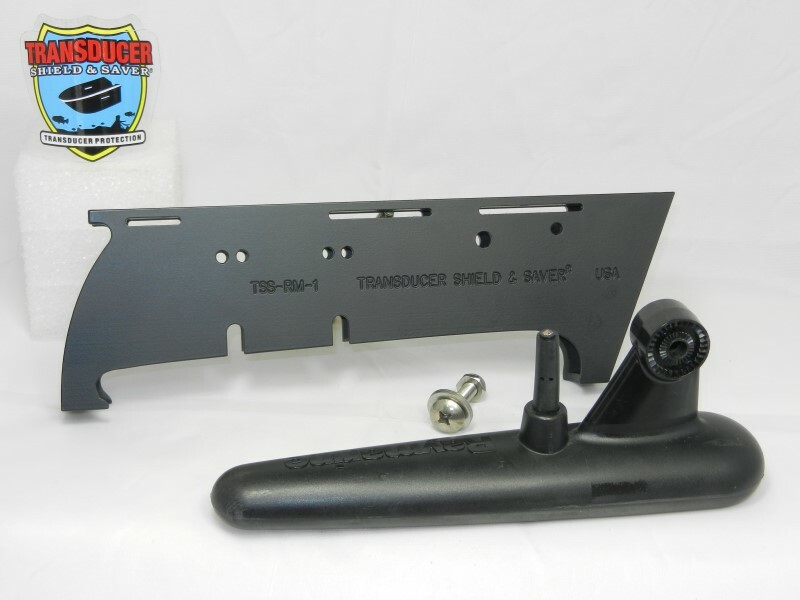 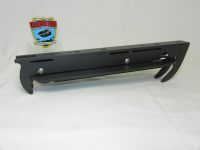 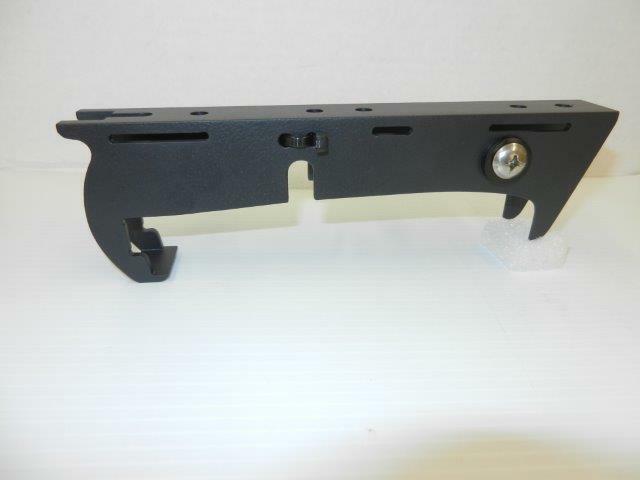 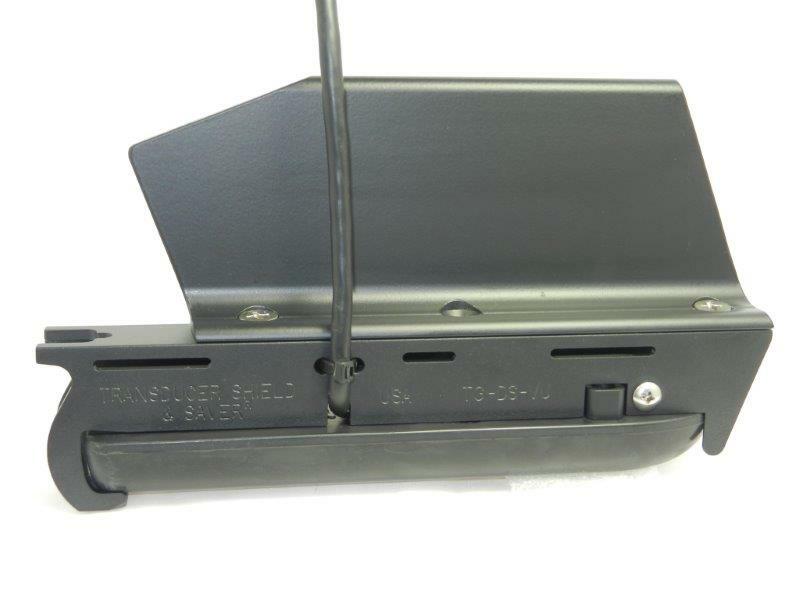 This item is user friendly for various installation options – * Trolling Motor * Side of the Jack Plate * Hole Shot Plate or * Set Back Additional components are required. 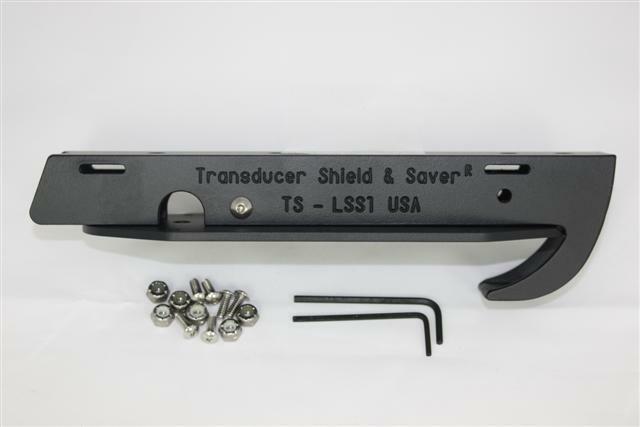 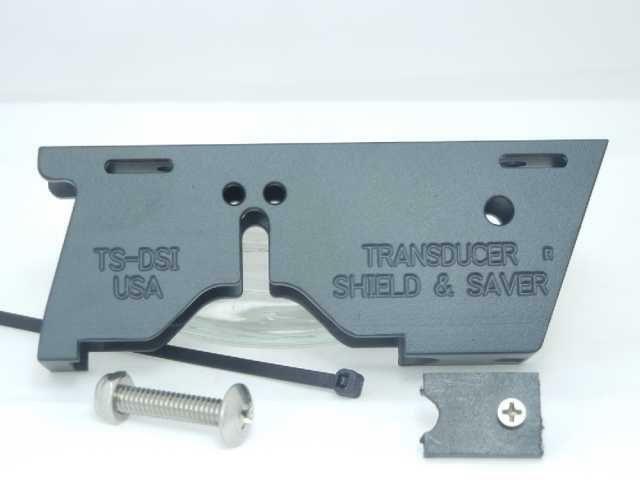 Item # TG-D/S-Vu is built in High Quality Aluminum Alloy and Black Powder Coated to withstand harsh environment. 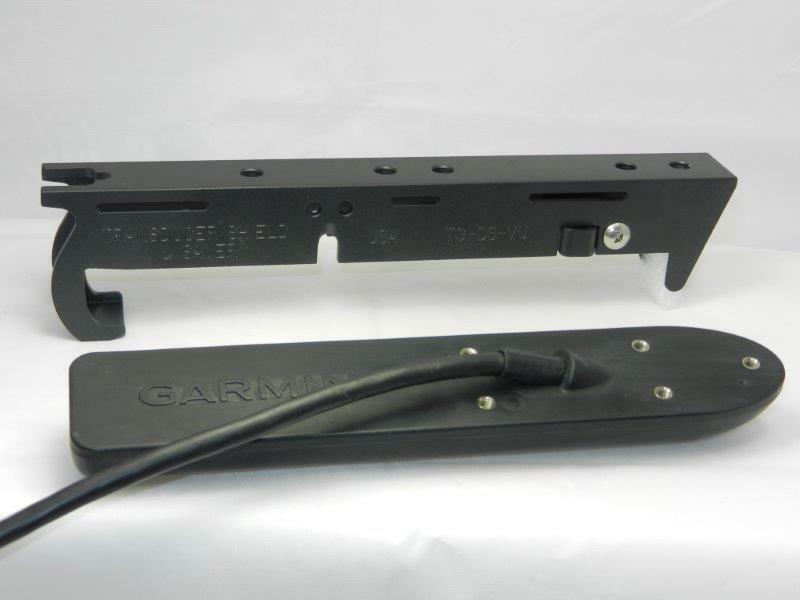 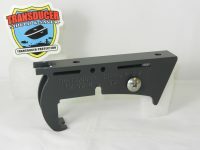 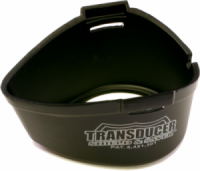 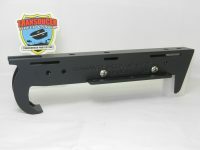 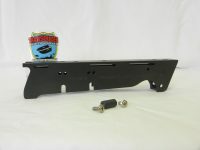 It is designed to fit Garmin DownVü/SideVü transducer # 010-12089-00 (GT30-TM). 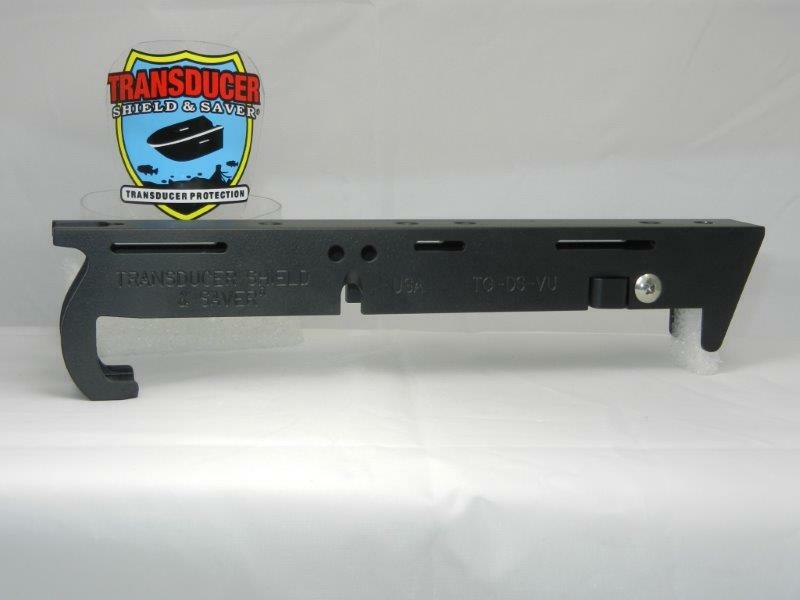 For transducer recognition, please enlarge the pictures. 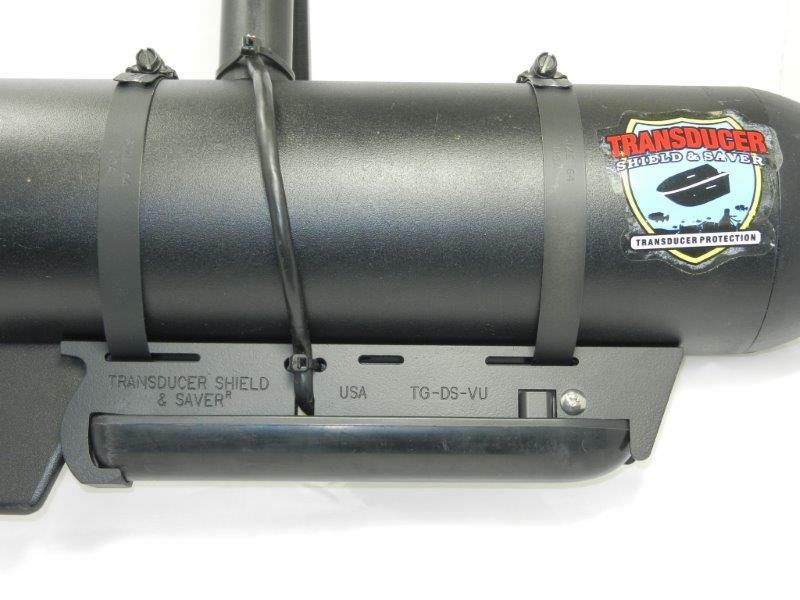 WARNING: Due to the size of the transducer and Transducer Shield on Minnkota up to 70 lb thrust trolling motors (skeg & prop on opposite ends) and Motorguide 55 lb thrust and below, additional components may be required for a better fit on the trolling motor.